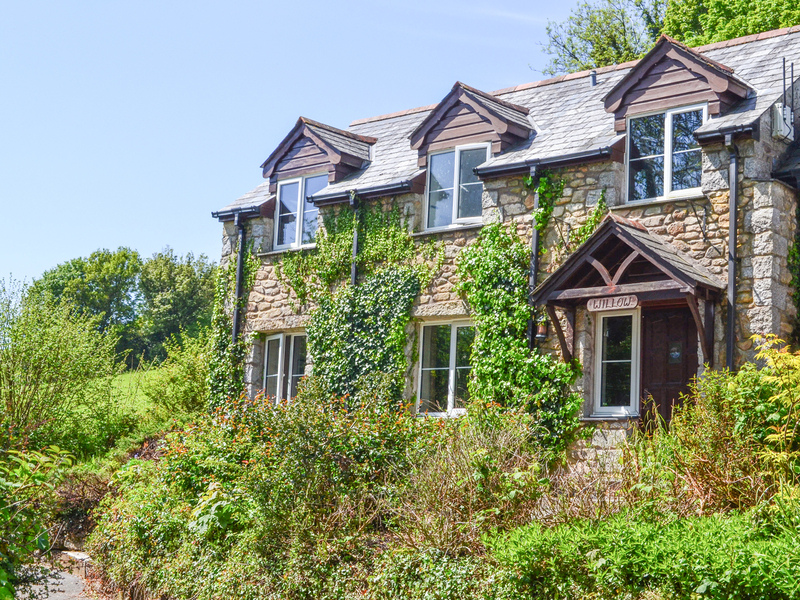 Found 2458 holiday rentals in West Country. 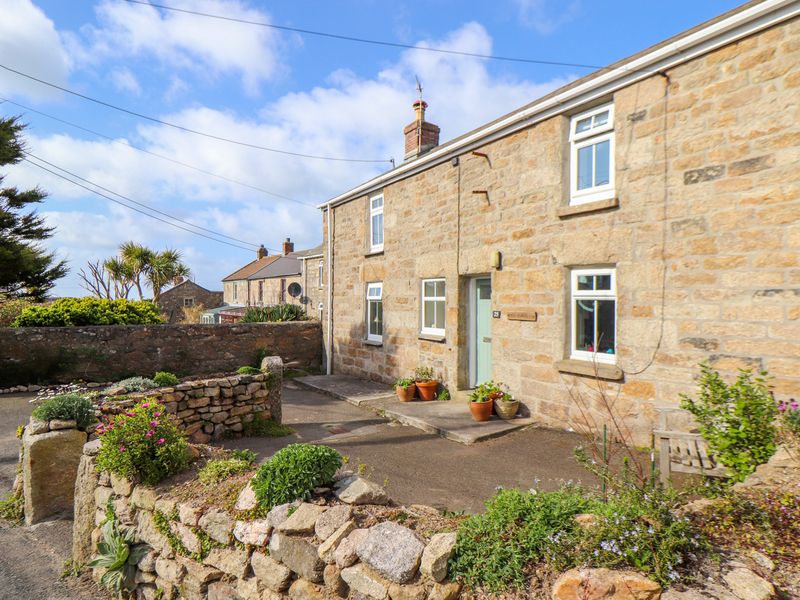 "This lovely, end-terrace cottage rests in the coastal village of St. Agnes in Cornwall, and can sleep two people in one bedroom." 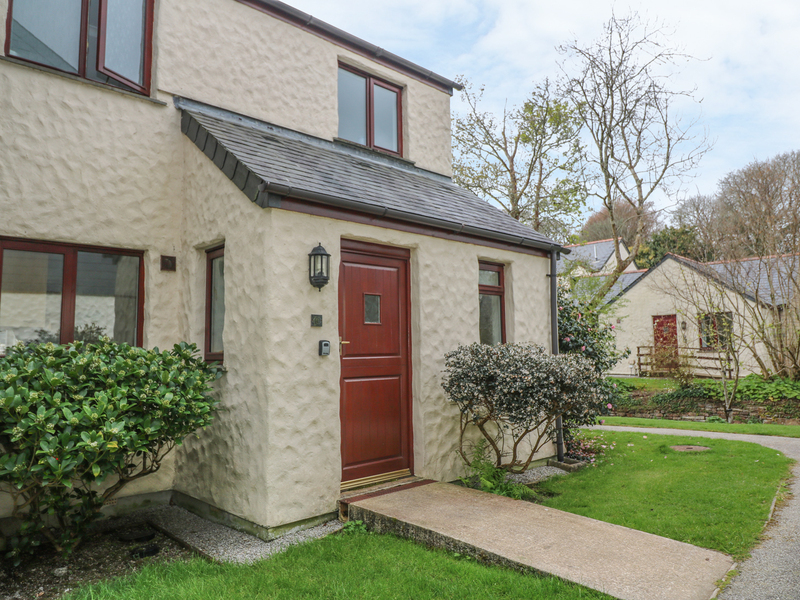 "This semi-detached property rests within the village of Portreath and sleeps up to four people, in two bedrooms. " 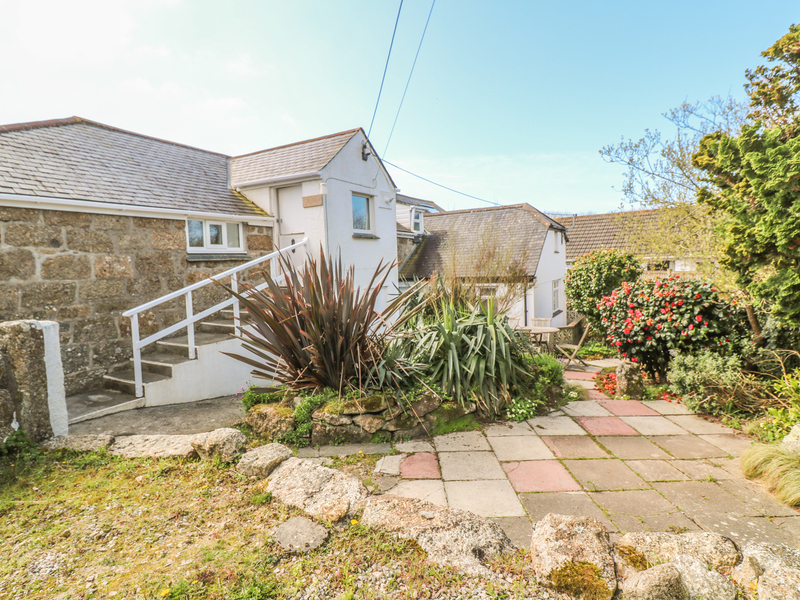 "This wonderful cottage is located in Penzance, Cornwall and can sleep four people in two bedrooms." 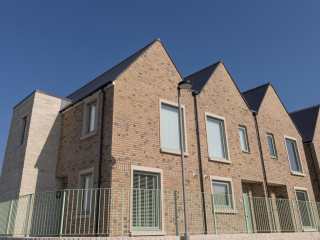 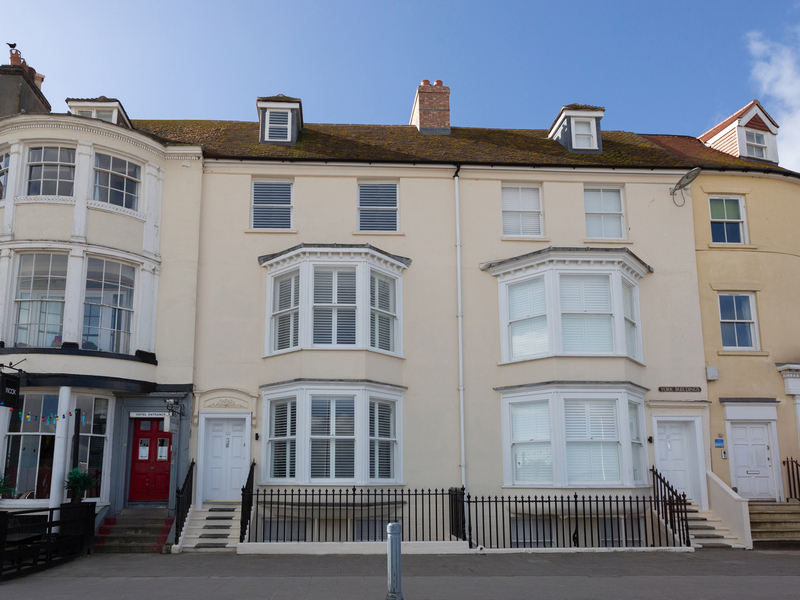 "This second-floor apartment rests within the village of Harlyn and houses three bedrooms, sleeping up to six people." 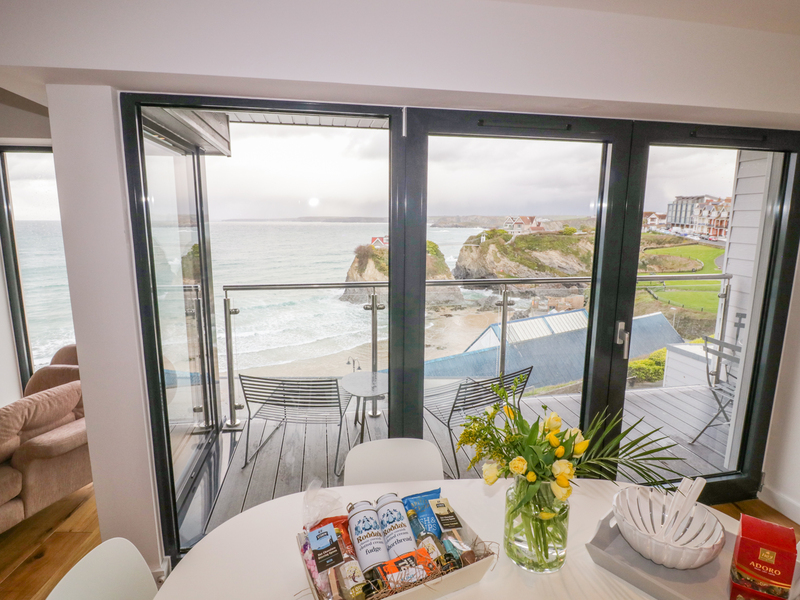 This second-floor apartment situated within Harlyn Bay houses two bedrooms and can sleep up to four people. 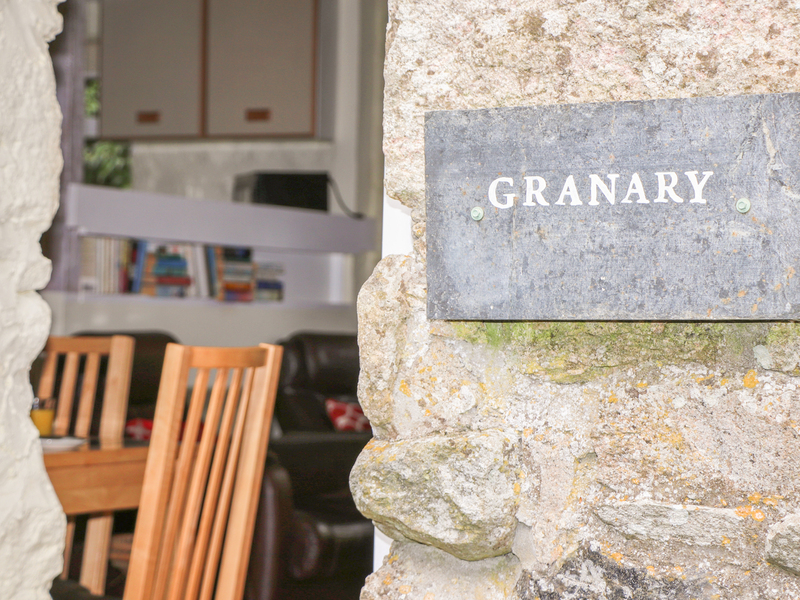 "This wonderful romantic property is based in Lanteglos-by-Fowey, Cornwall and can sleep two people in one bedroom." 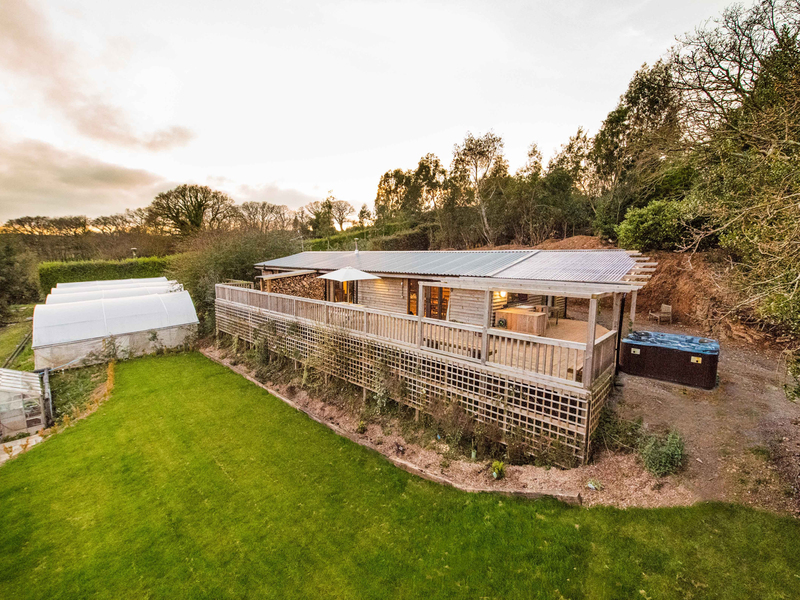 "This attached barn conversion resting on the outskirts of Looe sleeps up to four people, in two bedrooms. " 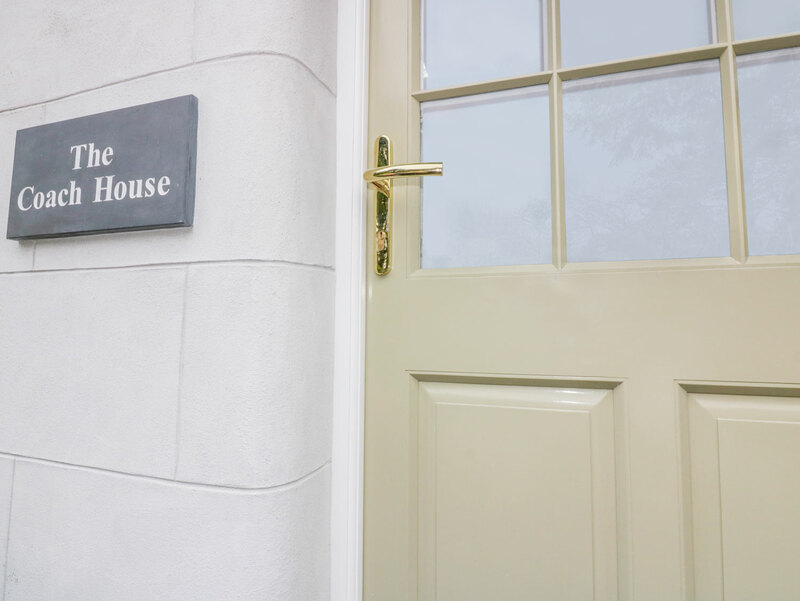 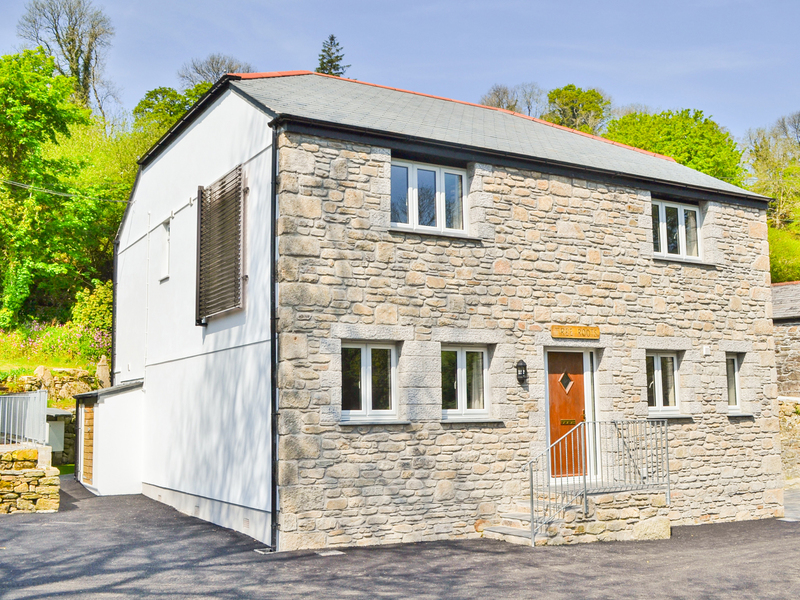 "This white stone house is located in Tregorrick, Cornwall and can sleep five people in three bedrooms." 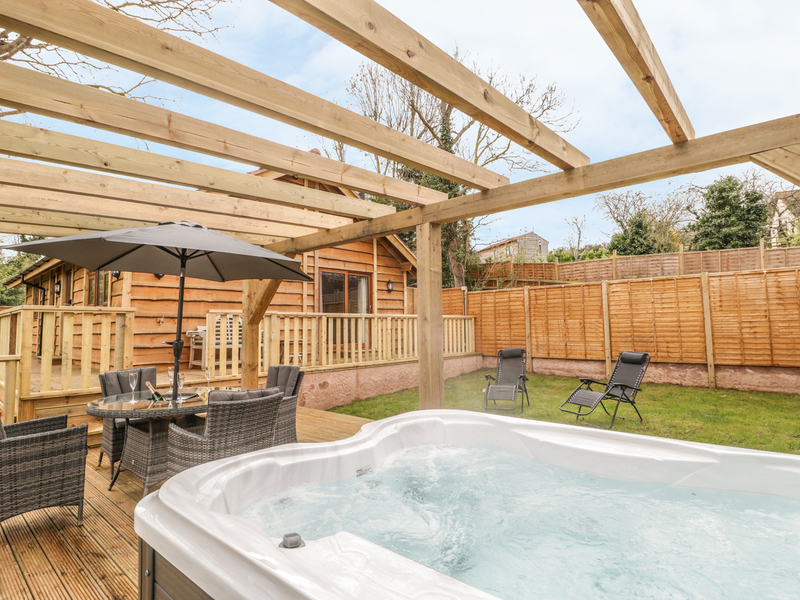 This high-quality lodge rests in the village of Dobwalls in Cornwall and can sleep four guests in two bedrooms. 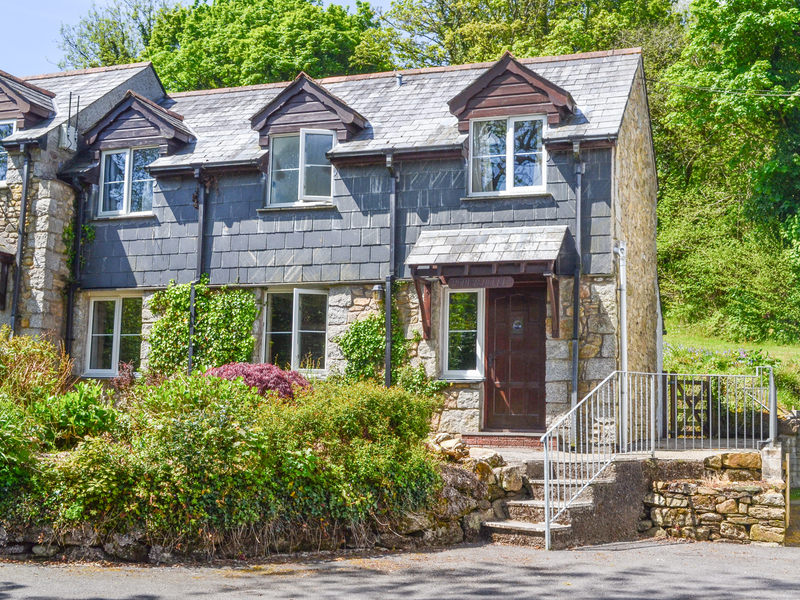 "This lovely semi-detached cottage is situated in West Lulworth, Dorset and can sleep six people in three bedrooms." 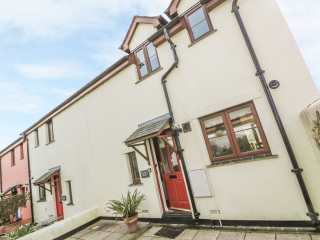 "This terraced house is based in Falmouth, Cornwall and can sleep five people in three bedrooms." 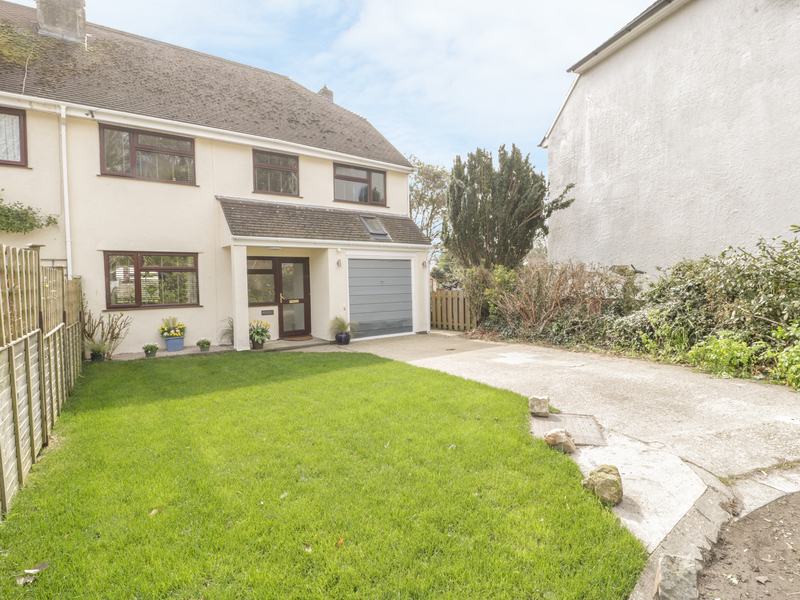 This detached house is positioned in the Cornish village of Rosudgeon and can sleep six people in three bedrooms. 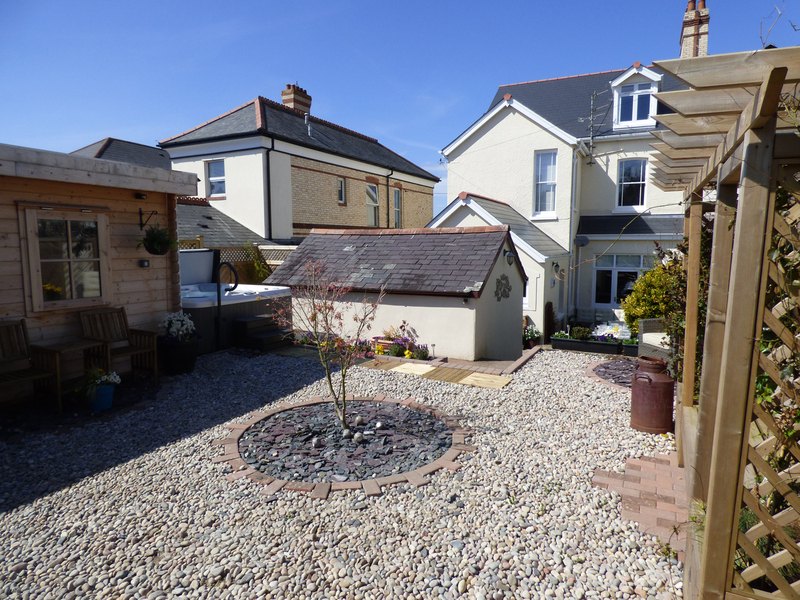 "This lovely cottage is situated in Teignmouth, Devon and can sleep six people in three bedrooms." 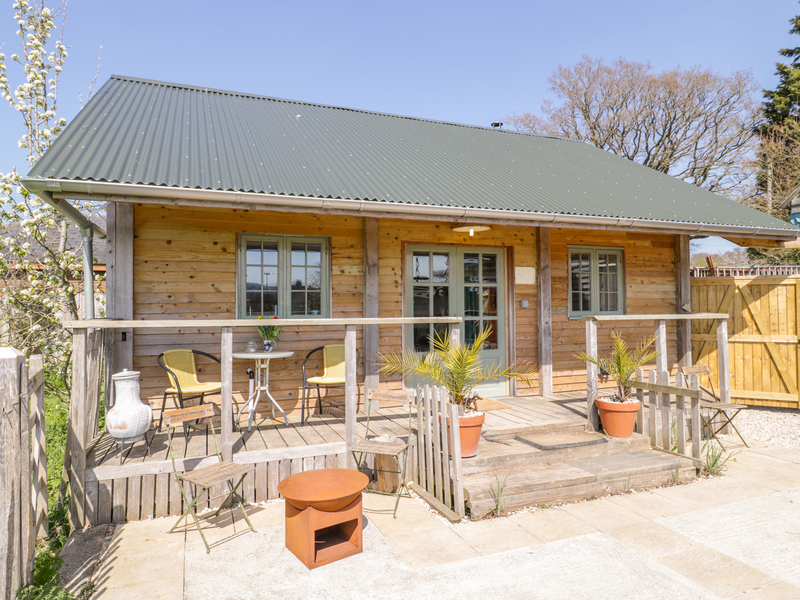 "This lovely lodge is located in Bickington, Devon and can sleep four people in two bedrooms." 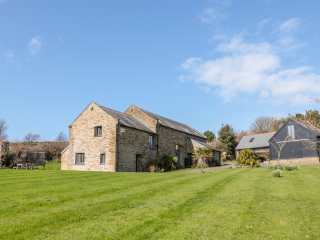 "This detached barn conversion is situated in St Dennis, Cornwall and can sleep five people in two bedrooms." 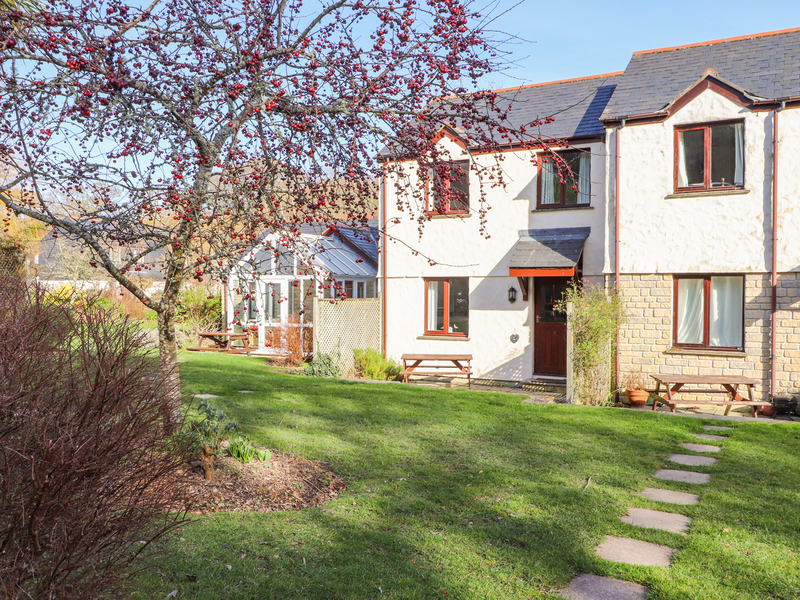 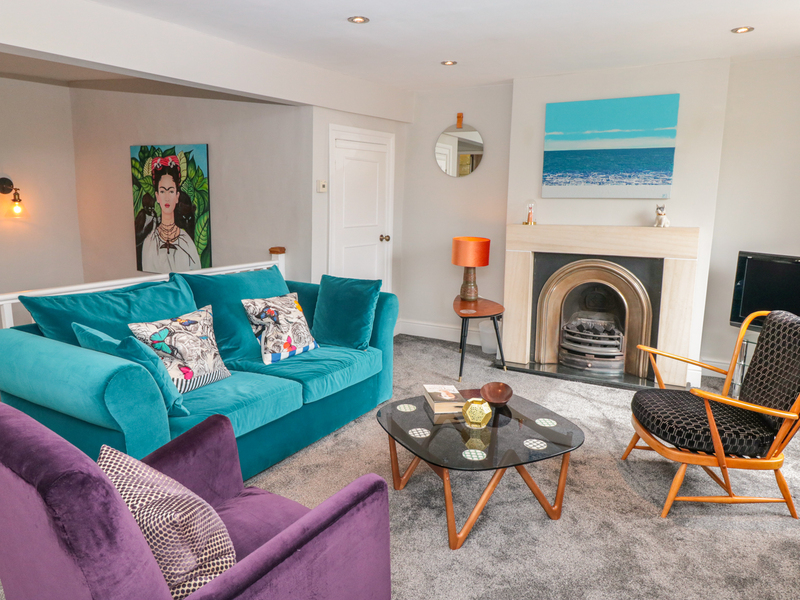 "This delightful granite cottage is based in Porthcurno, Cornwall and can sleep six people in three bedrooms." 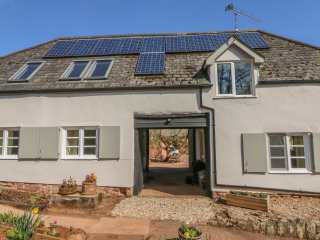 "This detached lodge property rests on the outskirts of Williton and sleeps up to four people, in two bedrooms. " 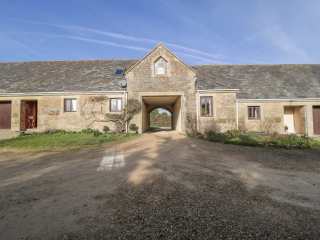 This beautifully converted barn situated on the edges of the Dorset village of Toller Porcorum and can sleep six people in three bedrooms. 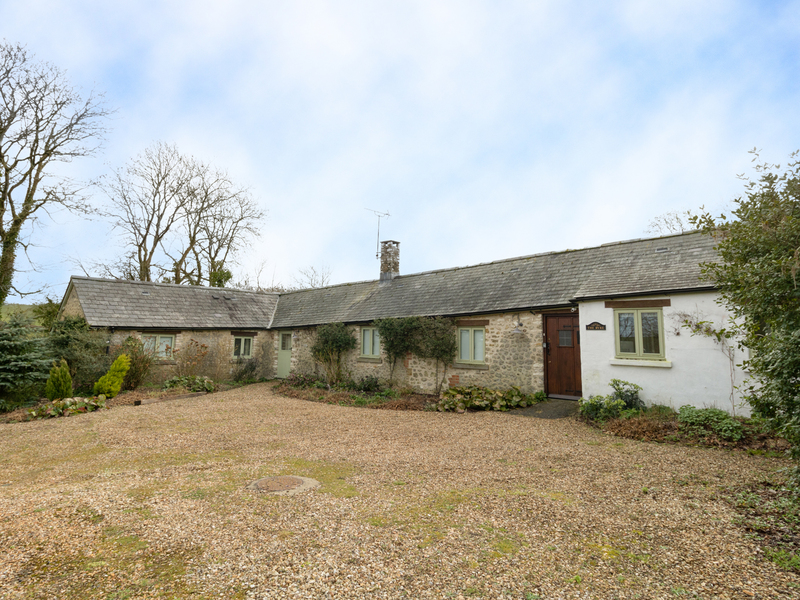 This single-storey cottage is situated on the outskirts of Wincanton in Horsington and can sleep four people in two bedrooms. 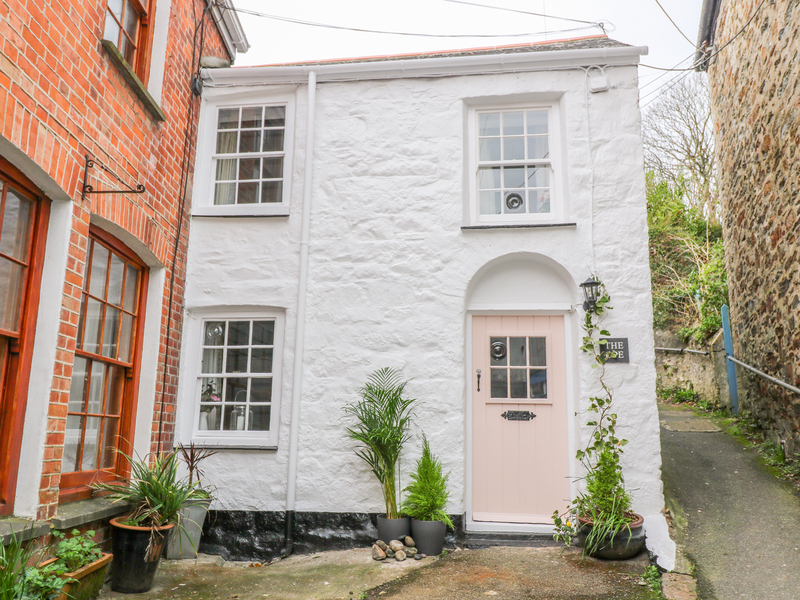 "This end-terrace cottage resting within the village of Fortuneswell houses two bedrooms, sleeping up to four people. " 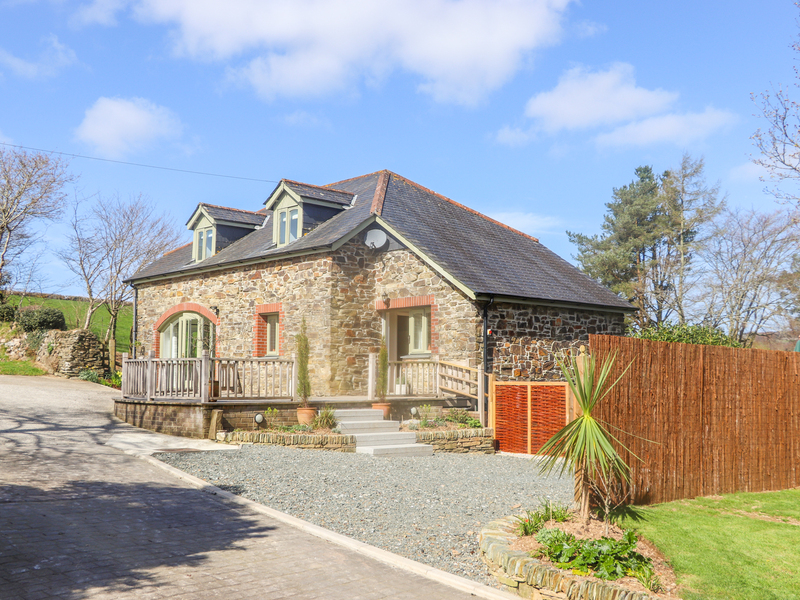 "This contemporary bungalow is in St Agnes in Cornwall and can sleep six people in three bedrooms. " 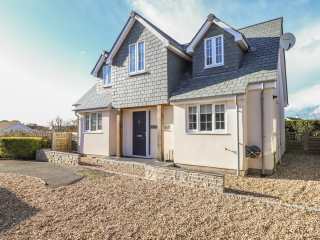 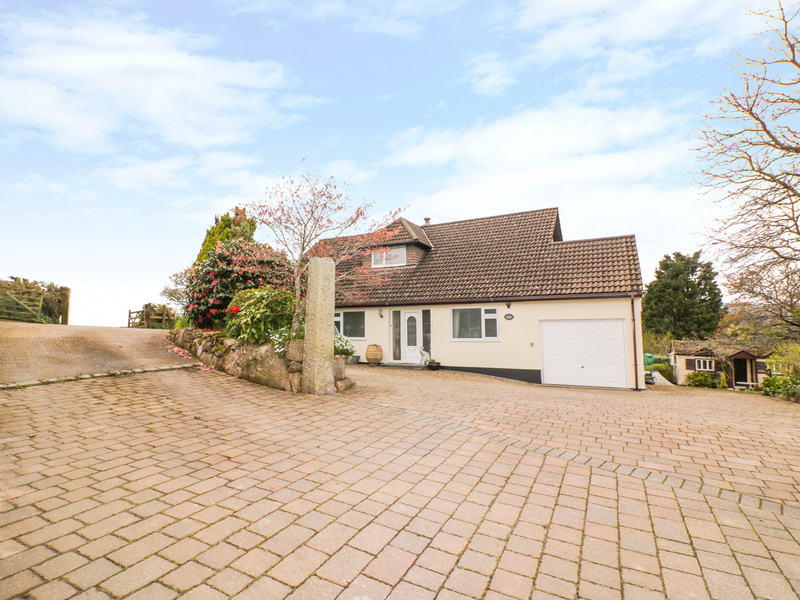 "This detached property rests within the town of Bovey Tracey and sleeps up to six people, in three bedrooms." 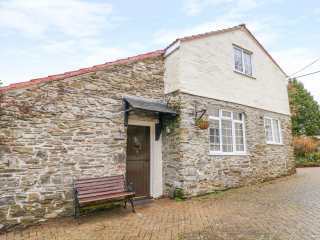 "This detached property rests within the village of Mullion and houses three bedrooms, sleeping up to five people." 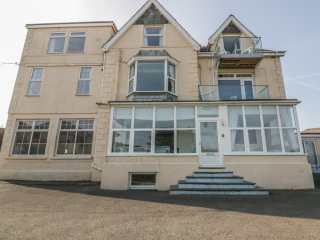 "This wonderful three-storey apartment is based in Lynton, Devon and can sleep four people in two bedrooms." 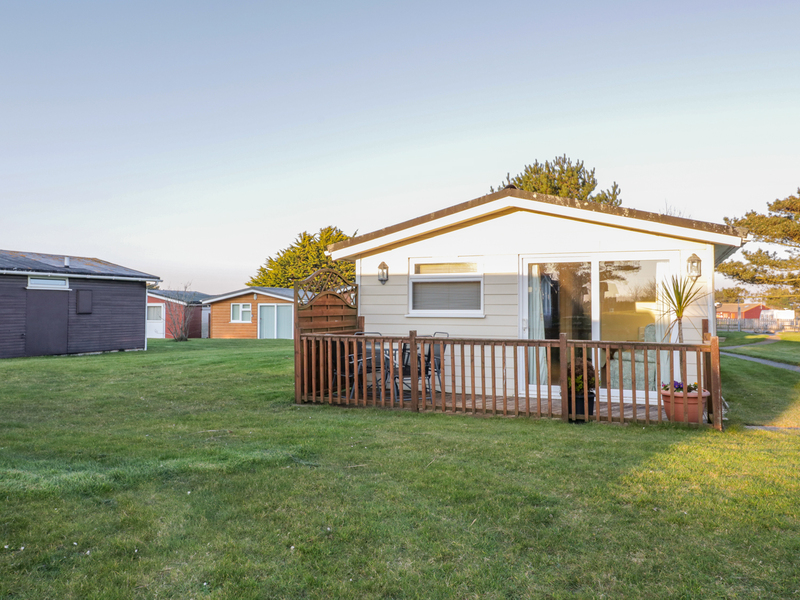 "This lovely chalet rests on Atlantic Bays holiday park, near Padstow in Cornwall and can sleep five people in two bedrooms." 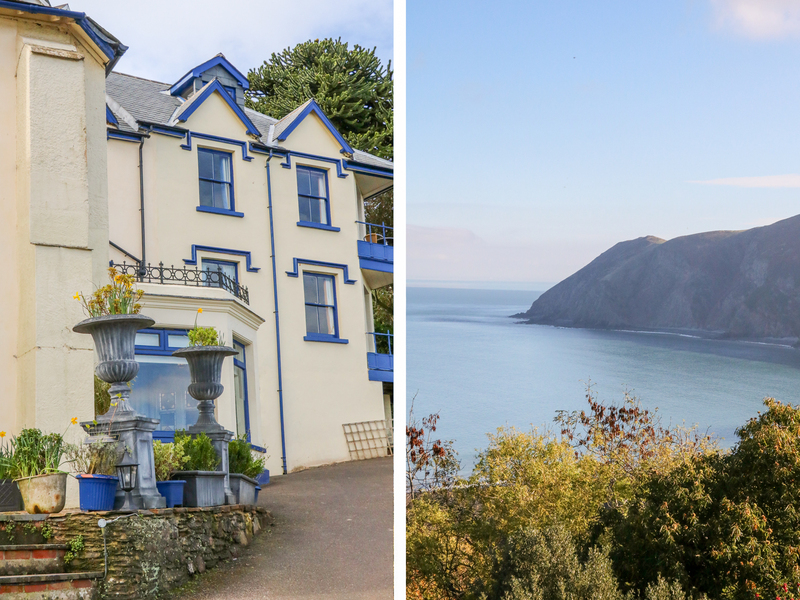 "This lovely apartment is located in Lynton, Devon and can sleep three people in two bedrooms." 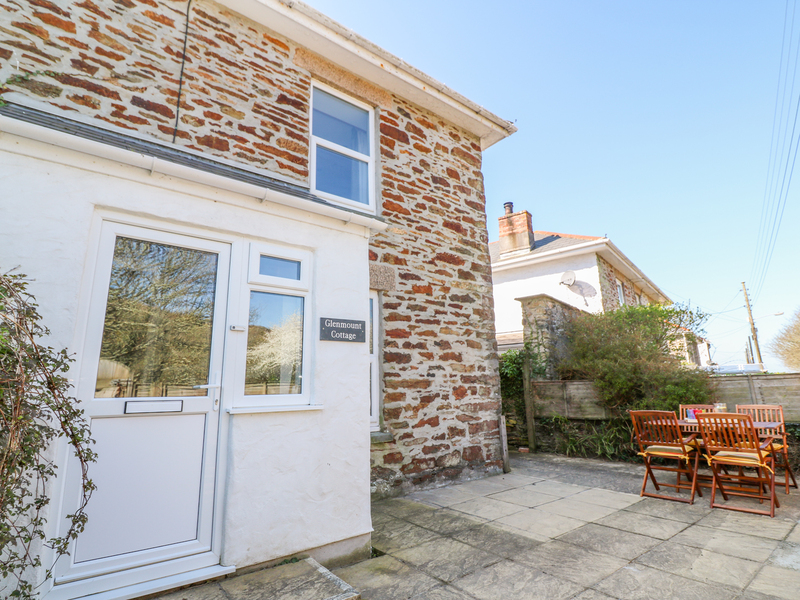 "This character cottage set within the village of Pendeen sleeps up to six people, in three bedrooms." 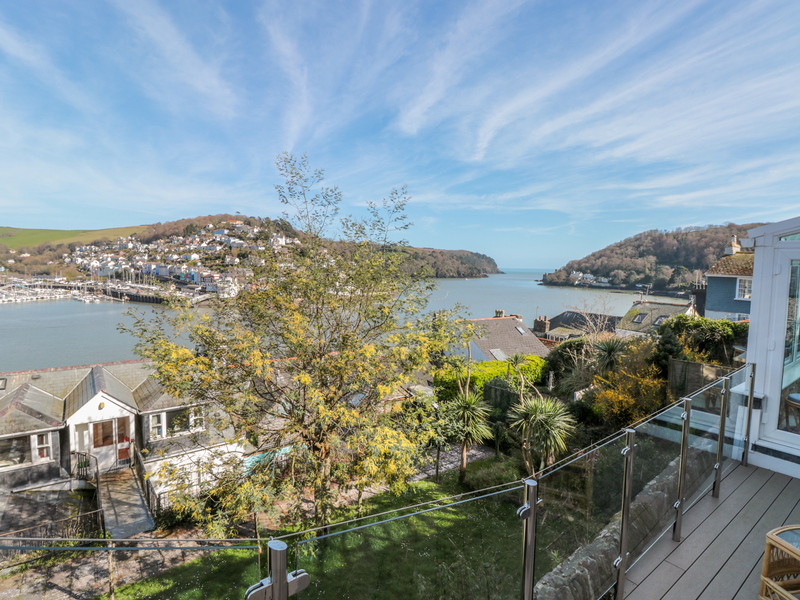 "This lovely detached house is situated in Dartmouth, Devon and can sleep six people in three bedrooms." 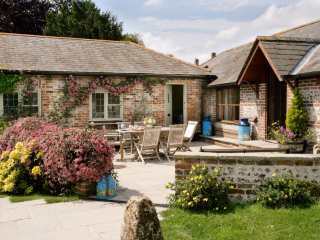 "This wonderful cottage is situated in Farrington, Dorset and can sleep two people in one bedroom." 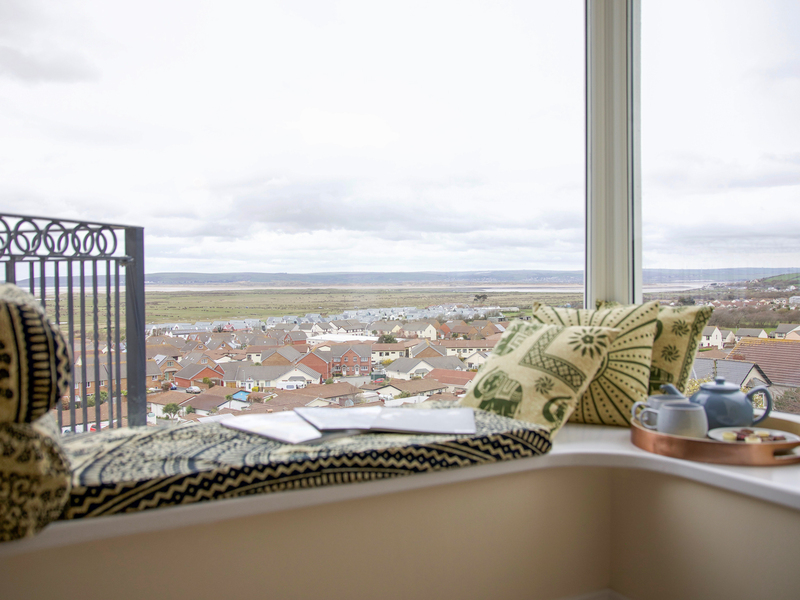 Atlantic View in Westward Ho! 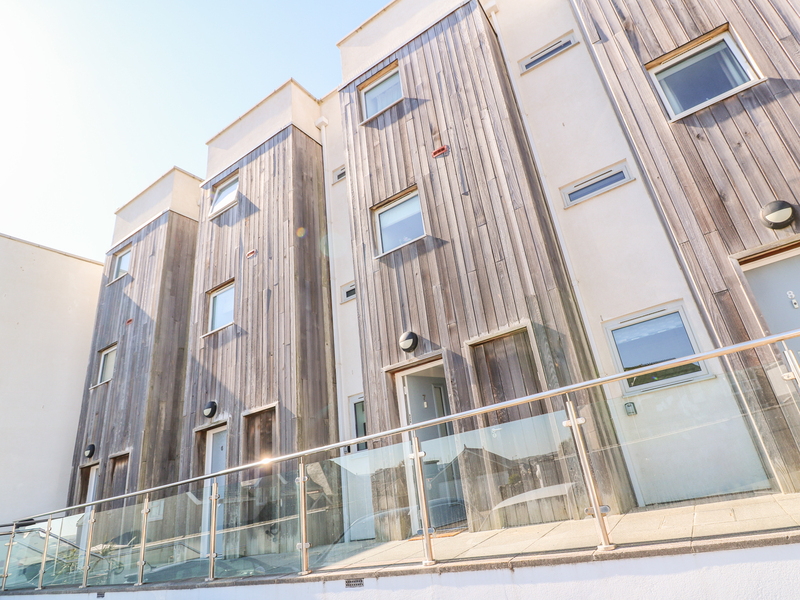 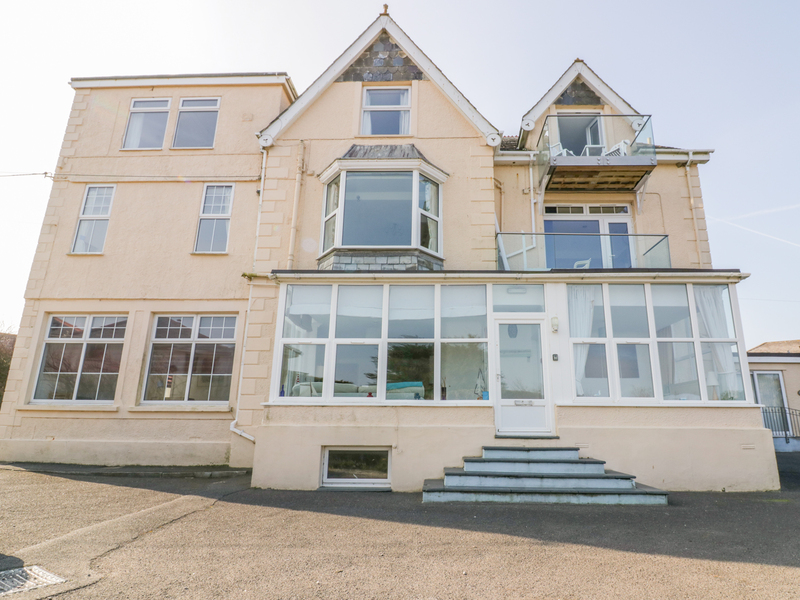 This second floor apartment in the seaside village of Westward Ho! 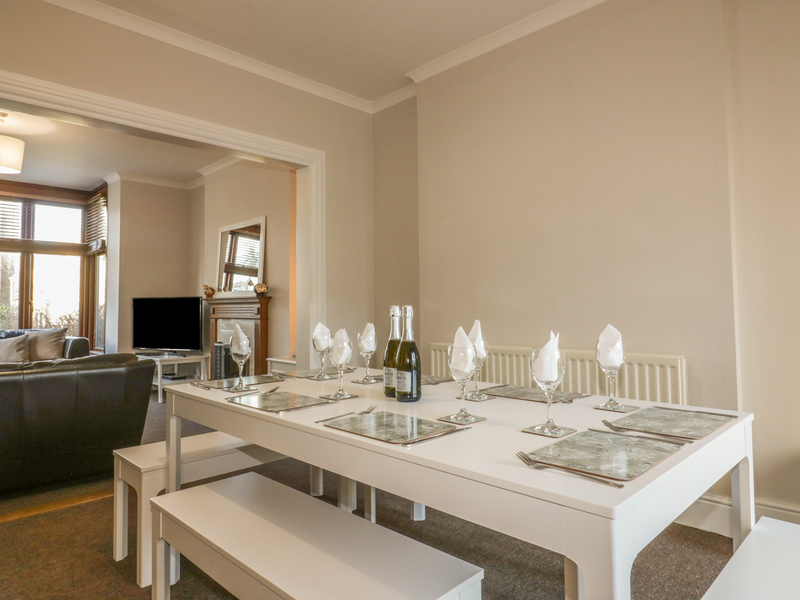 and can sleep four people in two bedrooms. 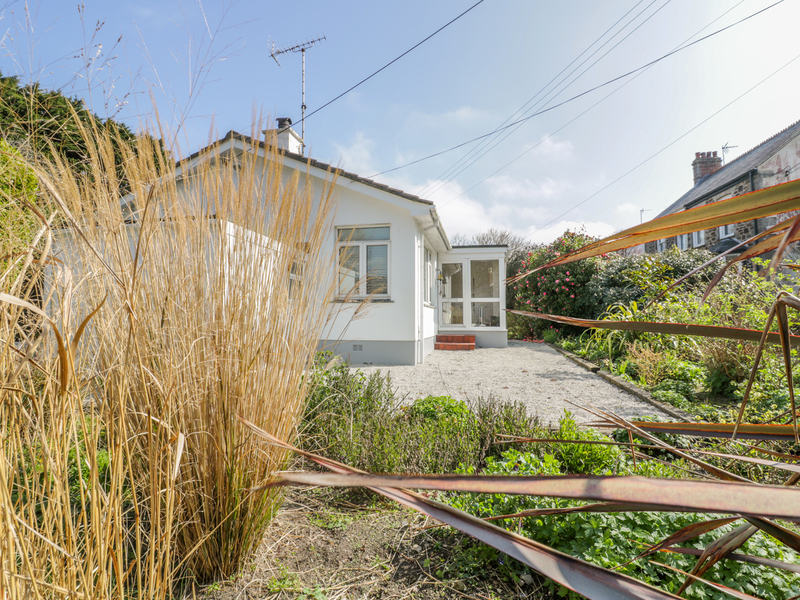 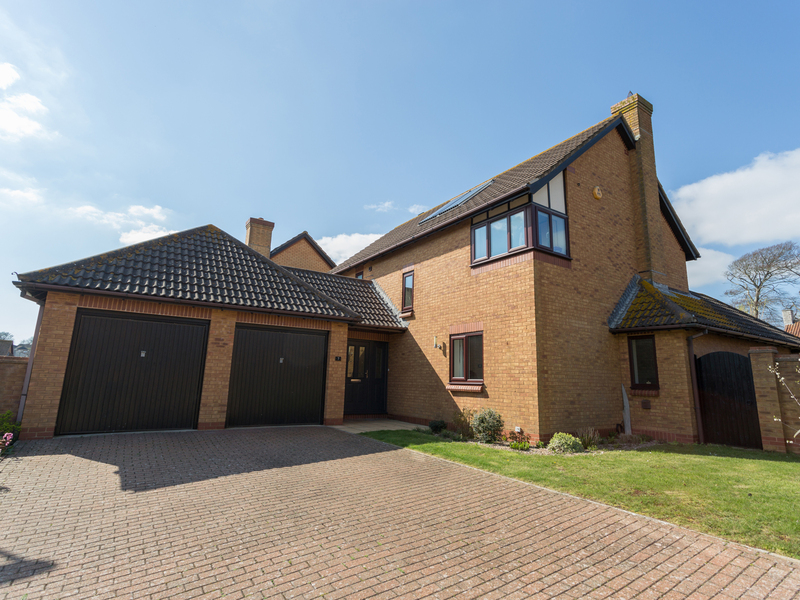 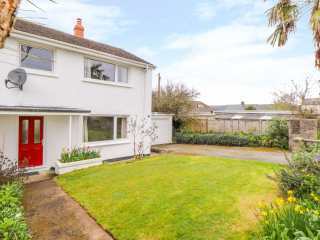 "This semi-detached property rests on the outskirts of St. Breward and sleeps up to six people, in three bedrooms. " 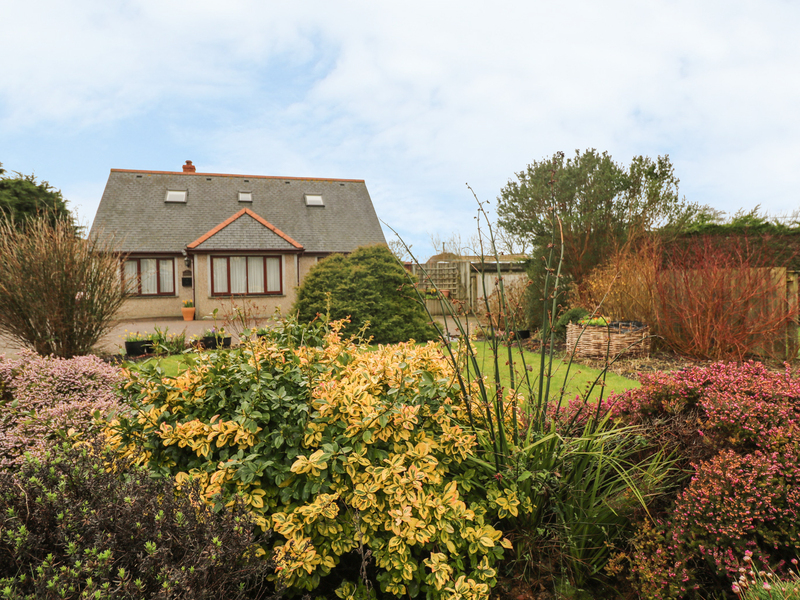 "This semi-detached property rests on the outskirts of St. Breward sleeps up to six people, in three bedrooms. " 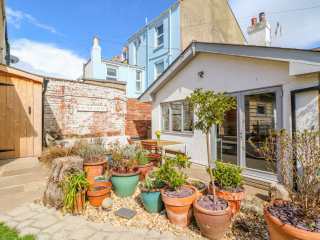 This mid-terrace property rests within Wyke Regis and can sleep up to four people in two bedrooms. 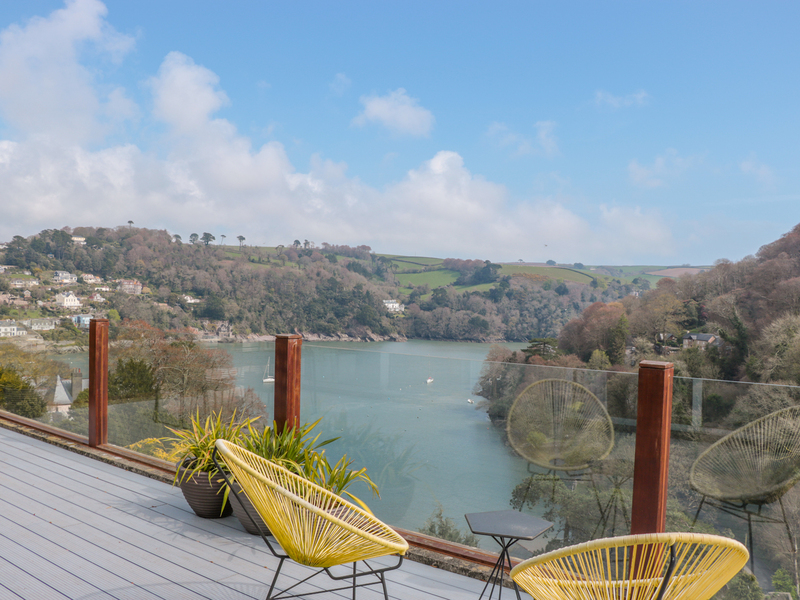 "This apartment rests within the centre of Dartmouth sleeps up to five people, in three bedrooms. " 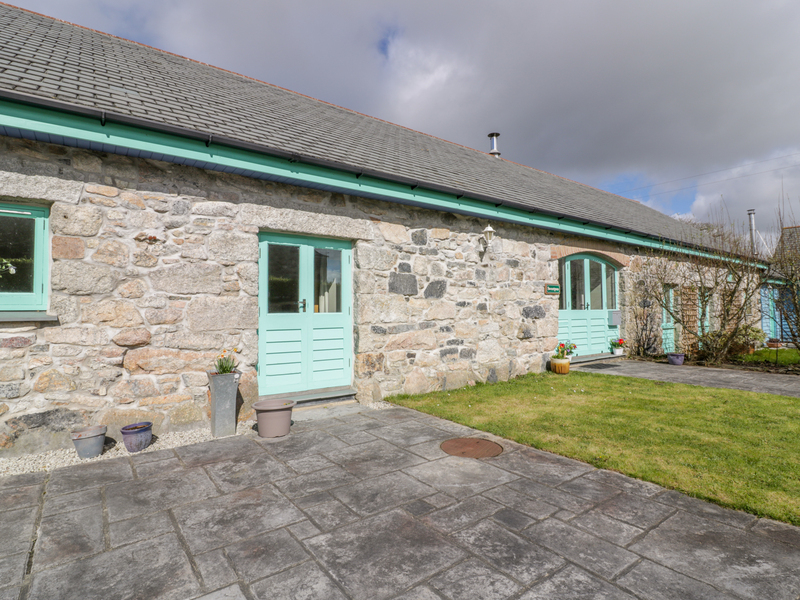 "This superb stone cottage is situated in Two Waters Foot, Cornwall and can sleep four people in two bedrooms." 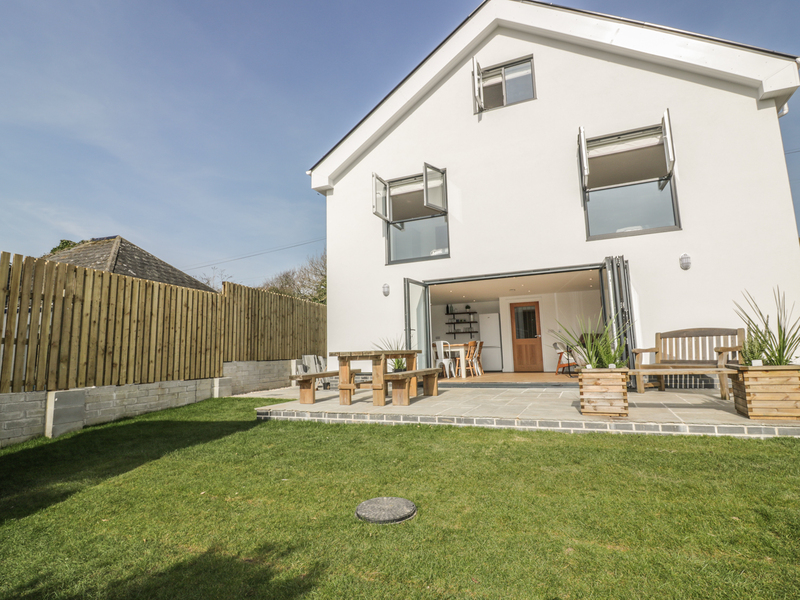 "This lovely cottage is located on the outskirts of Falmouth, Cornwall and can sleep four people in two bedrooms." 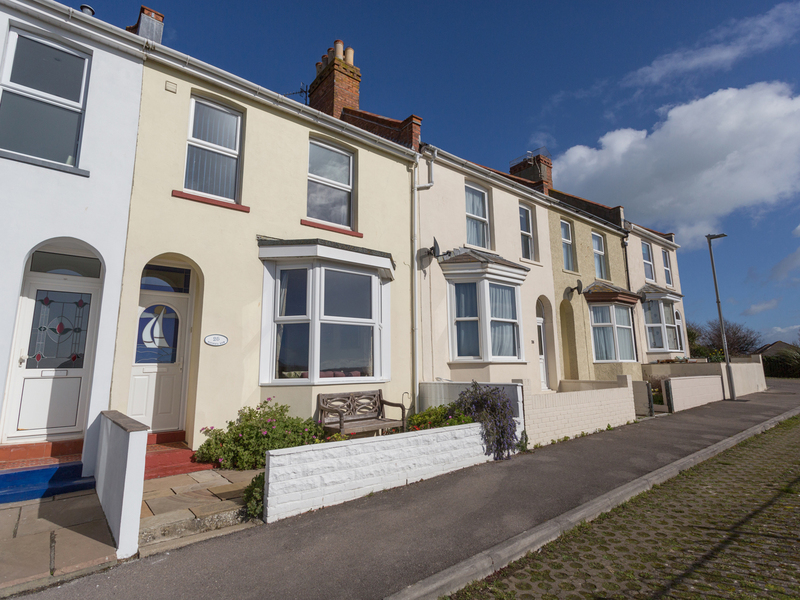 "This detached, character cottage is located near the seaside resort of Minehead in Somerset and can sleep four people in two bedrooms." 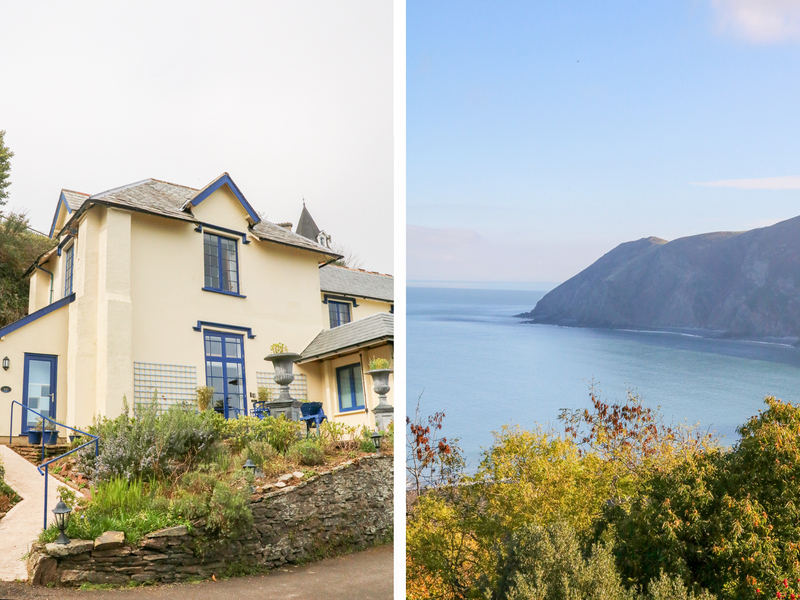 We found 2458 holiday rentals in West Country.